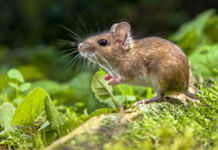 Scientists investigating how mice perceive light at night have made a discovery that may one day help visually impaired humans see better. 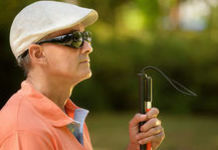 A recent trial involving 220 macular degeneration sufferers has shown that a “long-acting port delivery system” (in other words, a slow-release implant) has allowed some of the trial group to go up to 15 months between treatments. 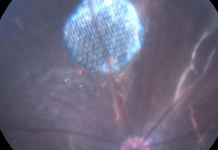 A ground-breaking stem-cell implant procedure has enabled a man and a woman suffering from severe wet macular degeneration (AMD) to read again. 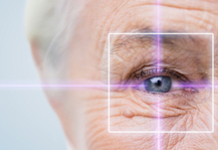 Experts claim the procedure offers real hope to AMD sufferers. 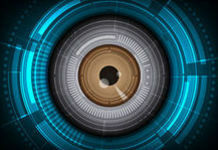 In a move that brings us a step closer to virtual senses, Scientists in Houston are working on a flat microscope “FlatScope” which bypasses the eyes altogether. 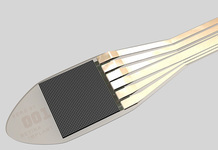 A team of specialists at the John Radcliffe Hospital in Oxford are trialling a bionic eye implant in six patients with little or no sight. 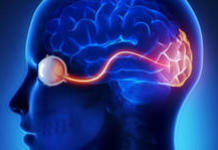 Researchers in America have successfully developed a new retinal implant which offers five times the functional vision of current implants. 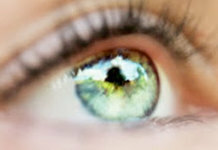 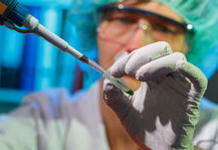 The development could offer new hope for patients with macular degeneration and other retinal diseases. 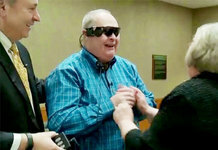 A man suffering from Retinitis Pigmentosa is now able to see objects and people again for the first time in a decade with the help of a new bionic eye implant. 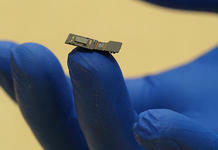 It sounds like science fiction: Tiny telescopes being implanted into the eyes of humans to restore sight in those with age-related macular degeneration (AMD).